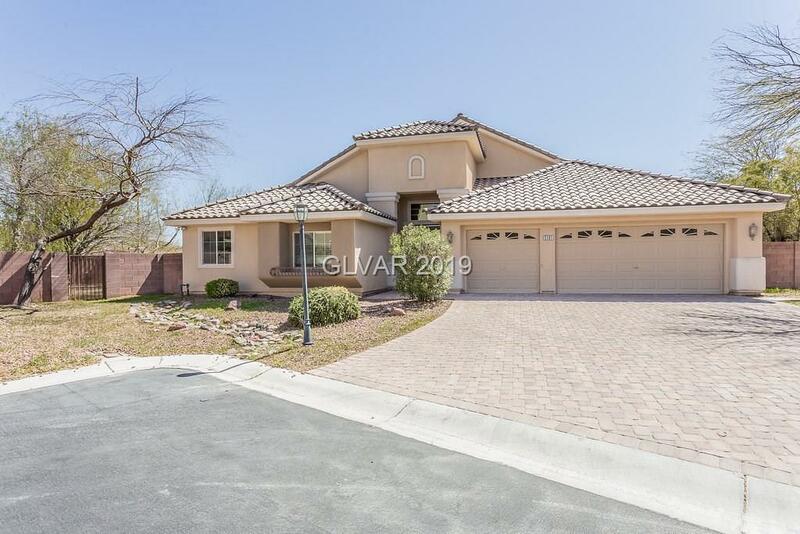 Dream homes are real! 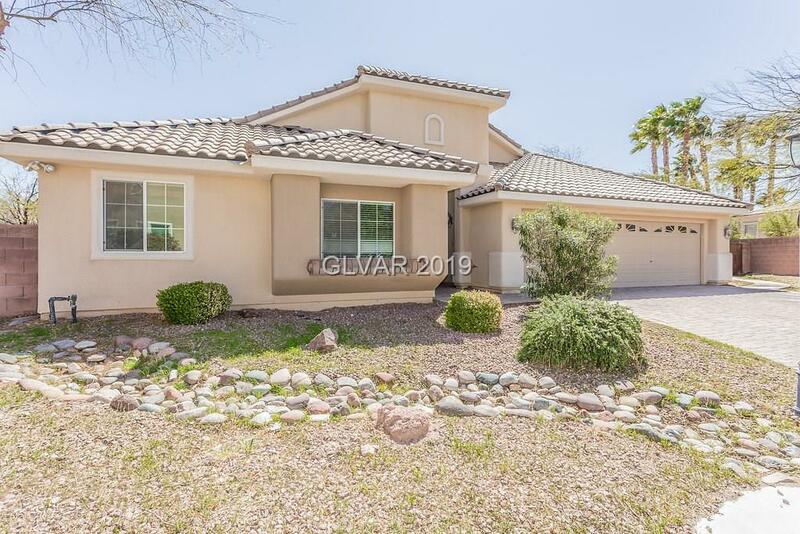 Check out this single story home in a gated community with a resort style oasis pool and backyard on an extra large lot that provides additional grassy area! 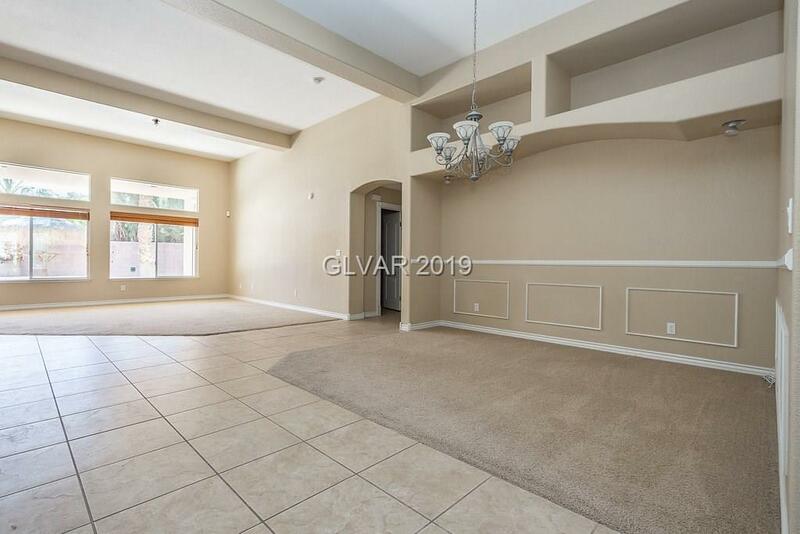 The master bedroom is grand with vaulted ceilings, sitting area, backyard access and connecting to casita/entertainment room with separate front entrance. The master also has an en suite bathroom with dual vanity and jetted tub. 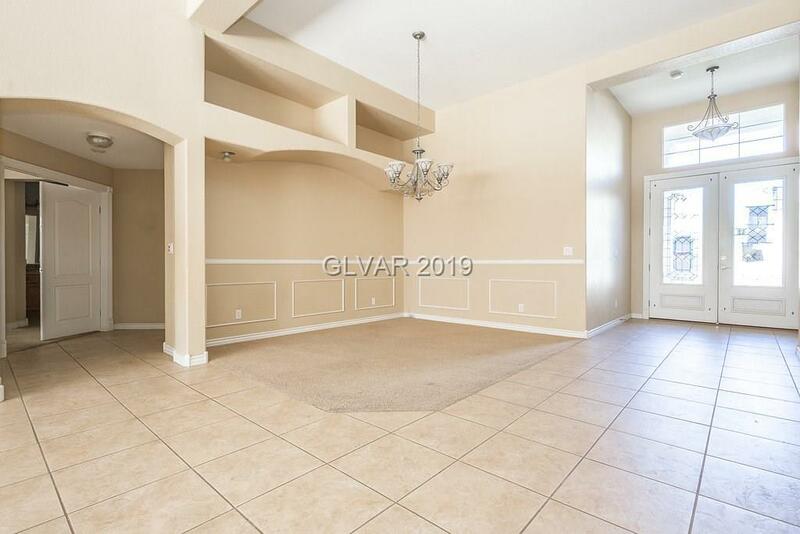 Bright and open floor plan too!